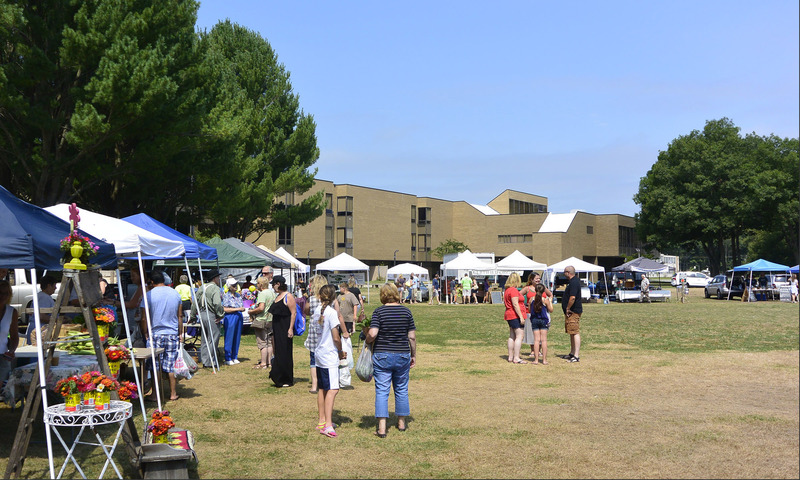 Here’s a time-lapse showing some of the activity at the Market on August 31. It includes some bubble fun thanks to Party Bubbles! Time-Lapse @ the Market – Aug. 31, 2013 from David Laferriere on Vimeo.